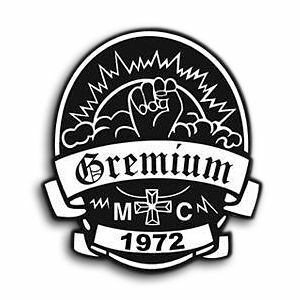 Gremium MC is a one percenter motorcycle club founded in Mannheim, Germany in 1972. They claim to be the largest club in Germany with dozens of chapters. Also prominent in the area are Bandidos MC and Hells Angels MC. 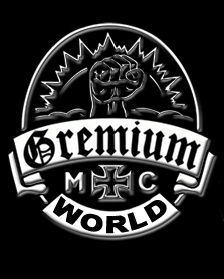 Gremium Motorcycle Club are one of the most prominent one percenter motorcycle clubs in Europe and possibly the largest club in Germany, with over 70 chapters existing as of the time of writing. 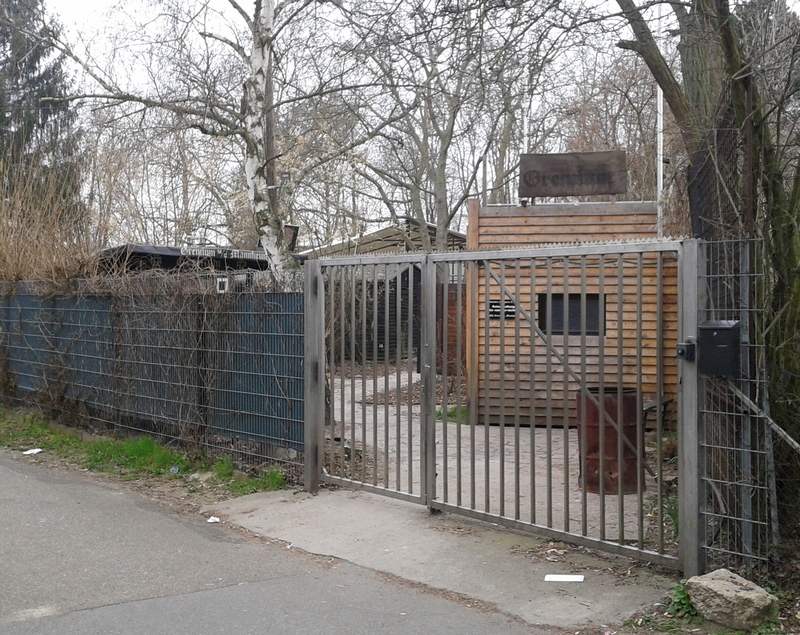 The club was founded in 1972 in the city of Mannheim, Germany. Details of exactly how the club came to be founded are difficult to find. 1988 – The club was labelled as a criminal organization by the Ministry of the Interior of Baden-Württemberg. 1992 – The courts remove the label of the criminal organisation, as it can’t be proved that these were the acts of the club, rather than just acts of individuals who also happened to be club members. In more recent years the club have gone on to sponsor the Black 7 Racing Team’s top fuel drag bike. This drag bike is also sponsored by large companies such as the DeWalt Tools company. 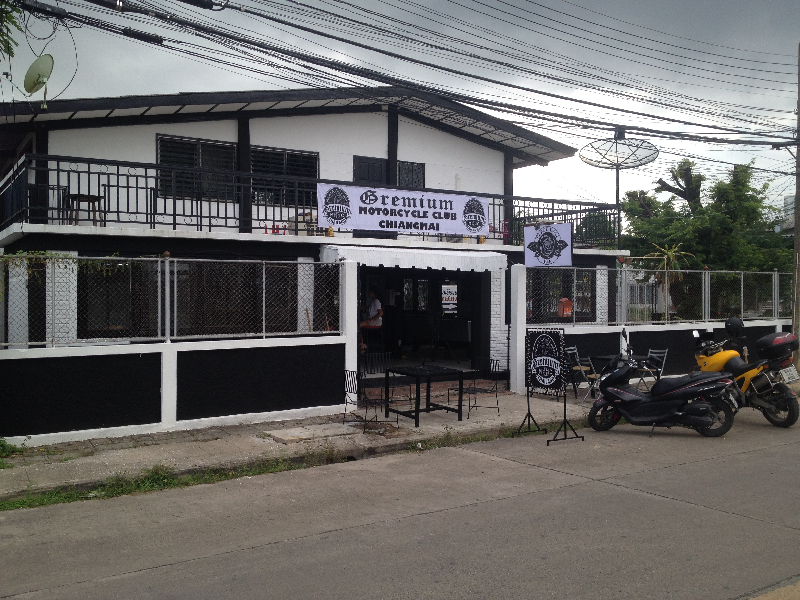 The Gremium Motorcycle Club colors are black and white. Their patch consists of a human fist rising into the air through clouds. The patch underwent a redesign in 2004 where the club changed some of the lettering, however the largest modification was the removal of the celtic cross, which was replaced with the iron cross. It is said that this modification took place as the old celtic cross was being misinterpreted as the holy cross. Both versions of the patch can be seen below. Gremium Motorcycle Club also have labels such as “Black Seven” associated with them. This relates to either the 7 letters in the word “Gremium”, or the fact that the letter “G” is the 7th letter in the alphabet. 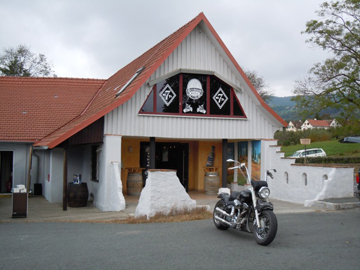 The club has a strong focus on the Europe region, particularly Germany where they are one of the largest, if not the largest club, however they have also branched out beyond Europe and now have chapters throughout the world. Documentation about who exactly founded Gremium Motorcycle Club is hard to find. Like most other prominent one percenter motorcycle clubs, Premium Motorcycle Club often has ties to crimes such as prostitution, drugs and weapons related crimes as well as human trafficking. These activities are said to be the acts of individuals, rather than being condoned by or performed on behalf of the club. 1988 – On the 10th of November, 1988, the club was labelled as a criminal organization by the Ministry of the Interior of Baden-Württemberg. 1992 – On the 16th of January, 1992, The Administrative Court of Baden-Württemberg was forced to lift the labelling of Gremium as a criminal organization after they could only find that individual members took part in crimes, and not the club as a whole. 2011 – Three members are put on trial for attempted murder and weapons charges. They are accused of breaking into the Gremium clubhouse in Seinfeld with the intent to murder the Gremium President. Also in 2011 there was a separate trial for 5 members who were accused of extortion and possessing weapons. Hells Angels MC are enemies.